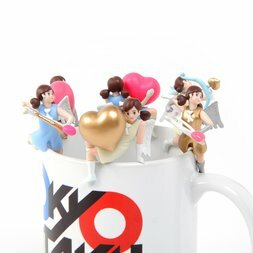 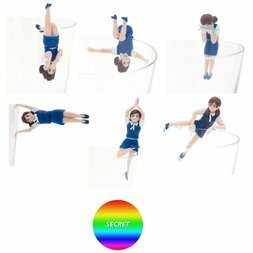 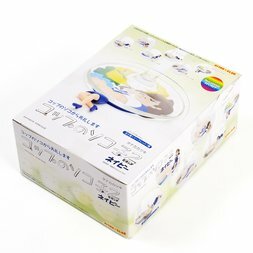 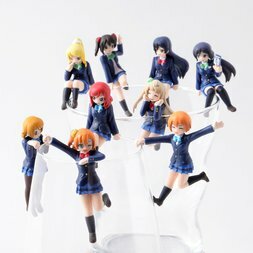 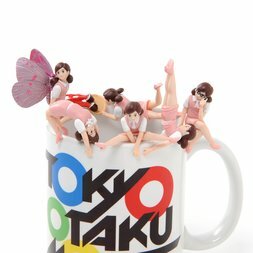 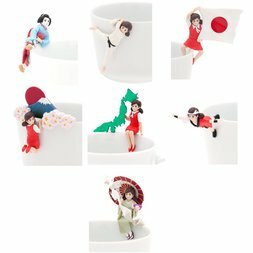 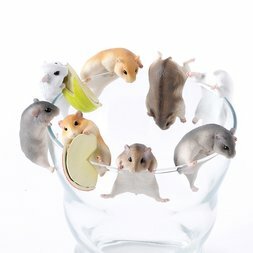 Fuchico on the Cup, also known as Cup no Fuchiko, is a collection of trading figures designed by mangaka Katsuki Tanaka and manufactured by Kitan Club. 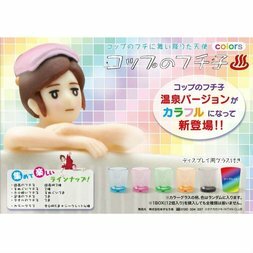 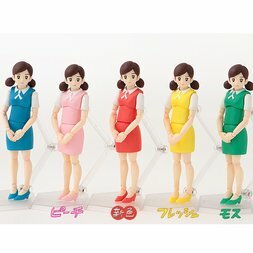 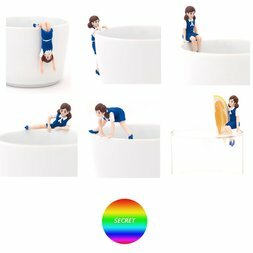 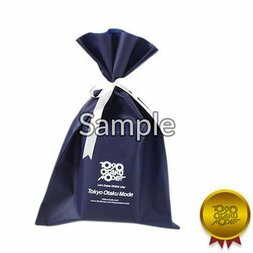 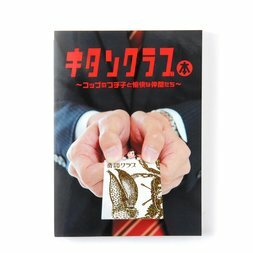 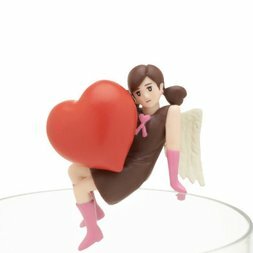 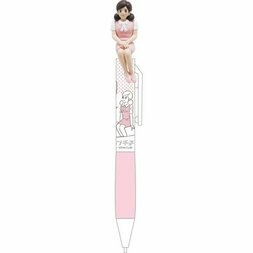 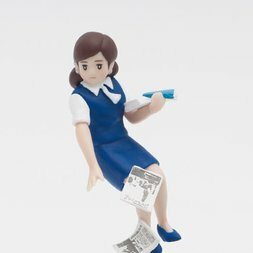 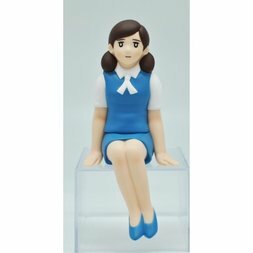 Each minifigure takes the form of cute office lady Fuchico dressed in her typical office lady’s outfit posed in various interesting ways designed to sit on the edge of your regular drinking cup. 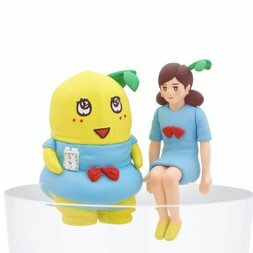 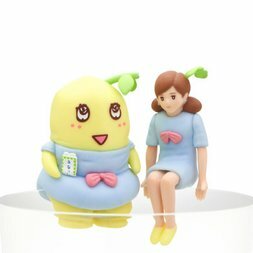 There are several different series of Fuchico toys available so far which see her dressed in different colored outfits, holding various ridiculous props like oversized cherries or slices of lemon, visiting an onsen, or even collaborating with other mascot characters like the ubiquitous Funassyi. 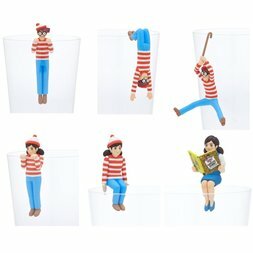 Fuchico on the Cup: Where's Wally?